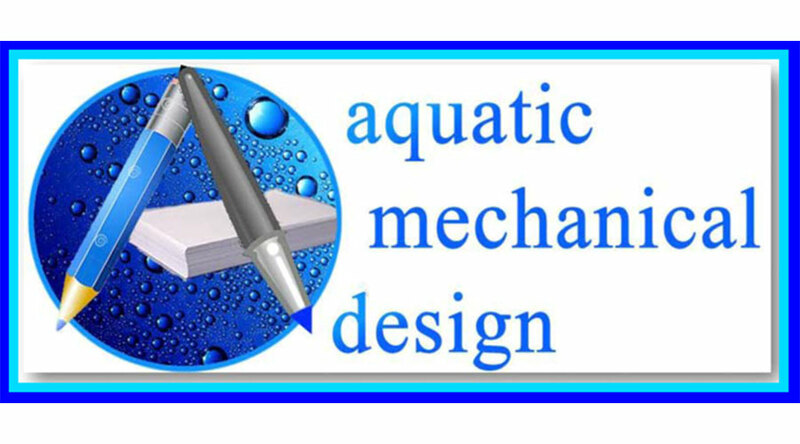 Our swimming pool consulting / design efforts will typically need to collaborate with other design professionals that are involved in exhibiting the new construction and or remodeling requirements for the building structure portions of a given facility. The discipline specific in each of these categories above will involve fulfilling a facility’s overall code compliant construction intentions, which are mandated by officials for new or remodeling public / commercial swimming pools / spas. Building code also requires that prior to the commencements of any remodeling construction that plans must be submitted to the jurisdiction for review and approval. The plans must exhibit how the retrofitting of an existing facility is going to be brought up to the current Department of Environmental Health codes standards. The local Building / Health Dept.’s Plan Checkers guidelines require the submission of a complete plan set. These must exhibit the layout and construction details for the information that they deem necessary in providing them clear and concise descriptions for all the proposed construction and or remodeling work scope intentions. These descriptions must address everything that is mandated by officials for how the facility is intending to achieve code compliance. Our approach to accommodating the necessary exhibitions is by establishing an A to Z spacial outline that allows a Plan Checker to process the verification of compliance more easily! Our planning sheet listings have been developed over years of preparing plans for the Building Permit Submission process, not just a preliminary Plan Check Review. It has been from the back and forth of being critiqued by many different jurisdictions nationwide that our understanding and approach for seeking approval has benefited. The RED items listed below indicate the architectural planning sheets, which you will need to provide us information about the site’s specifics. The BLUE items are the sheets that we as the Pool Designer would need to produce in order to collaborate all the site specific information i.e. ; civil, architectural, mechanical, electrical, plumbing. NOTE: All of the site engineering will require a “WET STAMP” on those plans from the Engineer of Record (EOR) for each of their disciplines i.e. ; electrical, mechanical, civil, plumbing (storm drains, water & sewer). The above information can be a collaboration of our efforts combined with the project’s architectural planning sheets, in order to fulfill the Plan Checker’s criteria for the review process but, what is of key importance here is that the plans have prepared for everything being required accordingly. Therefore, we will need to know what planning information is available from the architectural plan sheets in order to fully prepare a compliant set of plans. We can produce additional information as necessary but in order to prepare a firm price for our services, we’ll need to know what will need to be made inclusive in our portions of the Design Work Scope. Please let us know your thoughts and give us a call at your convenience so that we may discuss your project further. Covered by the Electronics Privacy Act, 18 U.S.C. Sections 2510-2521, and is legally privileged. This webpage, and any contents thereto, is intended only for use by the addressee(s) named herein and may contain legally privileged and/or confidential information. If you are not the intended recipient of this e-mail (or the person responsible for delivering this document to the intended recipient), you are hereby notified that any dissemination, distribution, printing or coping of this e-mail, and any attachment thereto, is strictly prohibited. If you have received this e-mail in error, please respond to the individual sending the message, and permanently delete the original and any copy of any e-mail and printout thereof.